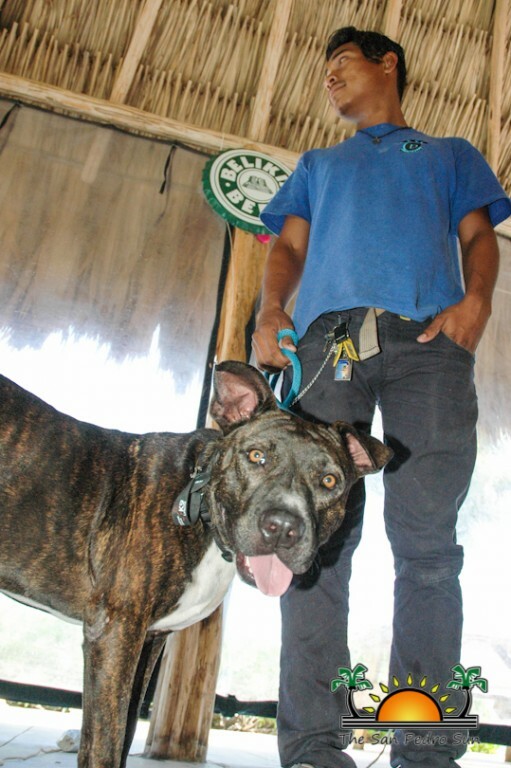 « Older: Pet of the Week: Meet Sarih! 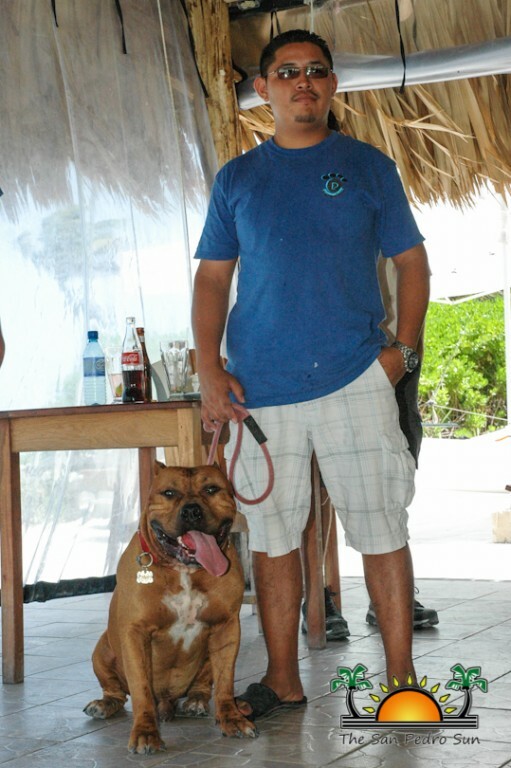 Beck explained that in San Pedro, the group had the opportunity to work with dogs, look at different techniques and build their networking with SAGA. 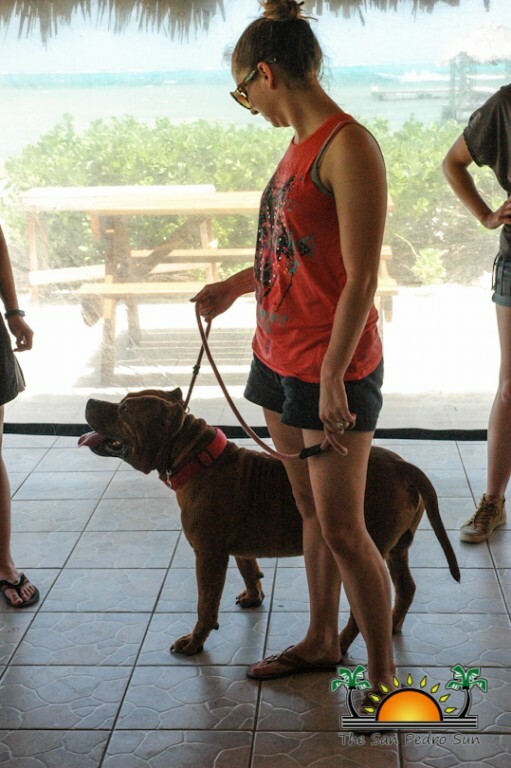 “We did a tour of SAGA and everyone came out wanting to take home the dogs and cats. 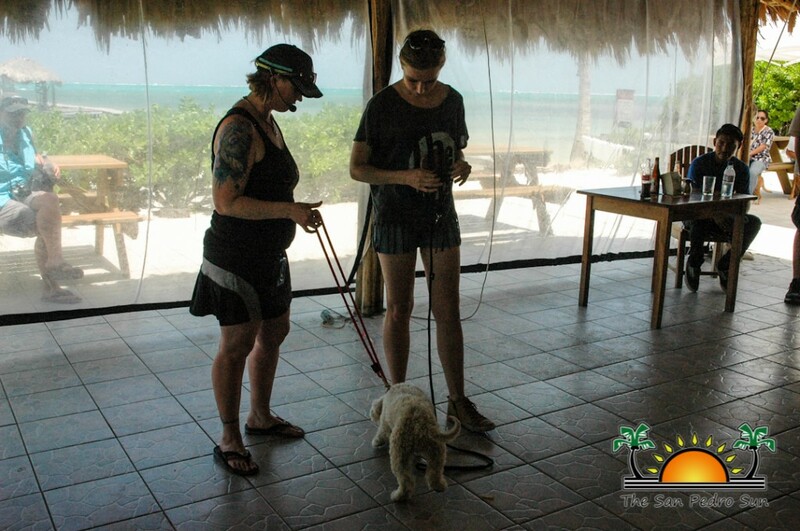 We met with Ingrid and got to see firsthand how the clinic functions and learned about some of the future goals of SAGA.” A similar stop was planned for Cozumel where the participants visited the human society to establish networking. Founder of K9 Lifeline in Draper, Utah, USA, Beck is well-recognized internationally for her unmatched success in socializing and working with difficult and aggressive dogs. She is known as the “Socializing Specialist”. For many years she has run off-leash socialization classes for her clients and their dogs and has been working with dogs since 1995. 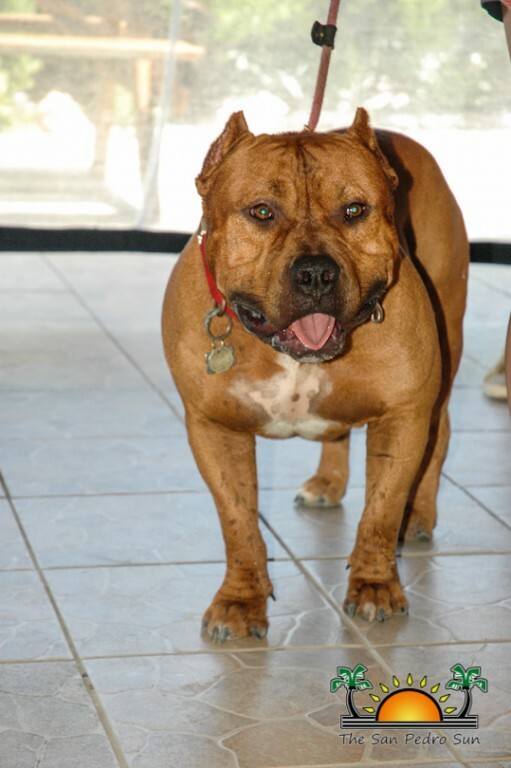 Her experience ranges from Animal Control Officer to fostering dogs for adoption to running her own large breed and pit-bull rescue. 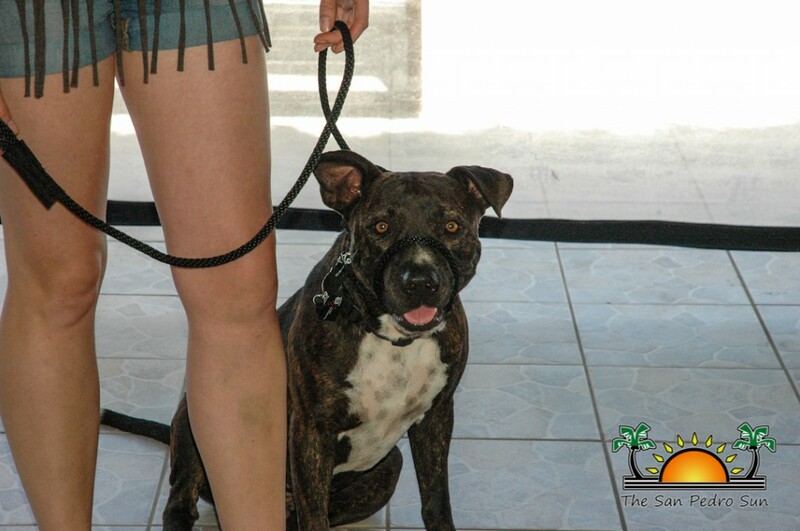 Currently, she lives part-time in Belize and sits on the Board of Directors for SAGA Humane Society. 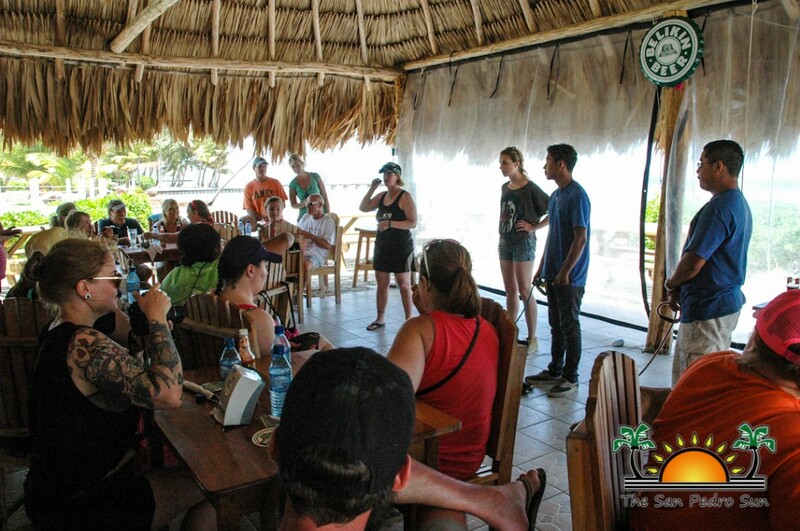 Education at Sea is a unique opportunity to expand the dog trainer’s expertise and knowledge in a fun, relaxed and stimulating environment. 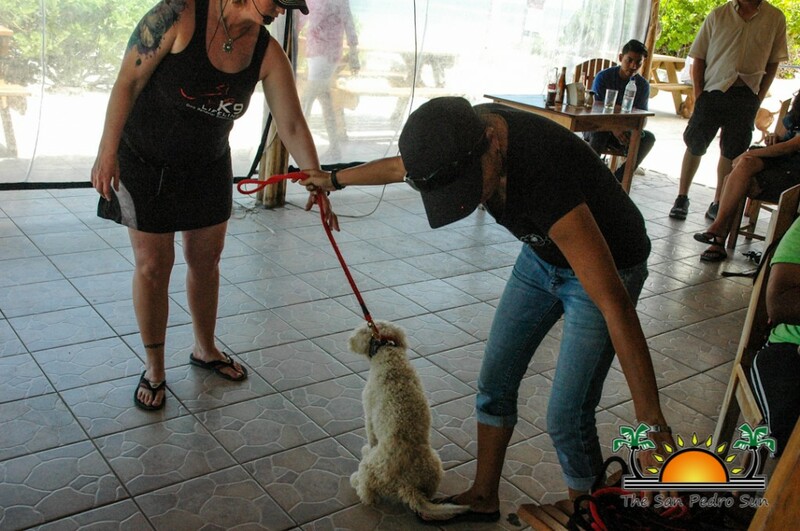 This event benefited anyone, from dog owners to high-end trainers to shelter and rescue workers and anyone in between. Beck is hoping to do similar events in future.